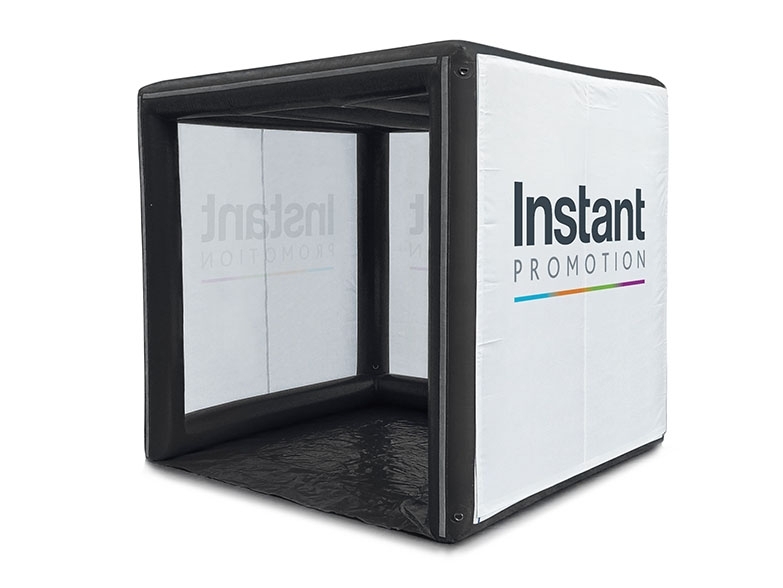 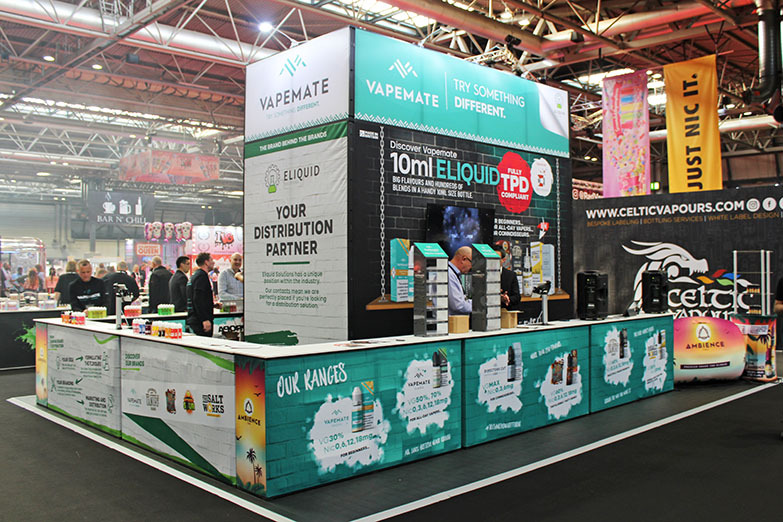 Vapemate came to Instant Promotion UK to design and manufacture a reusable modular system that would provide storage and display space. 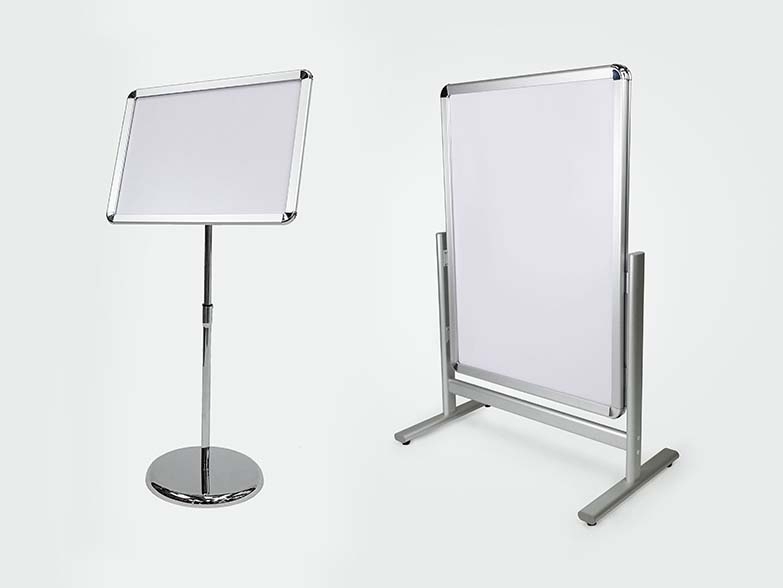 Not only this, but the set-up needed to incorporate a large 4m high private meeting room. 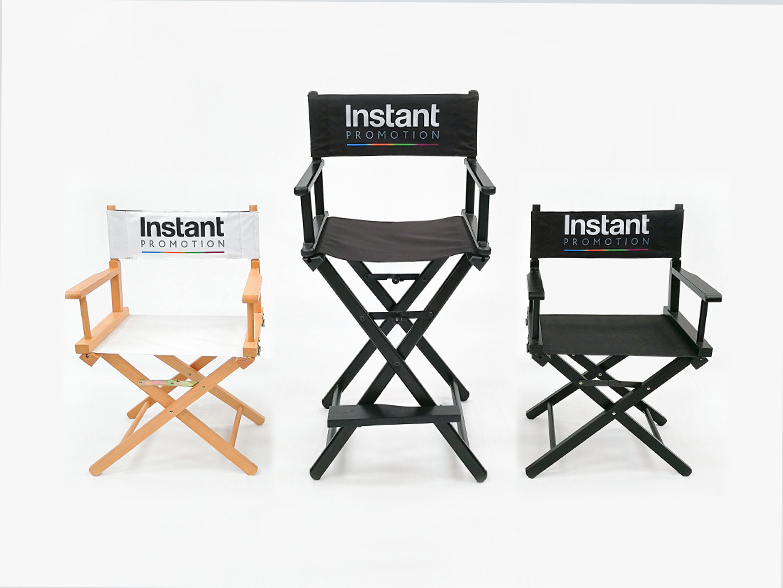 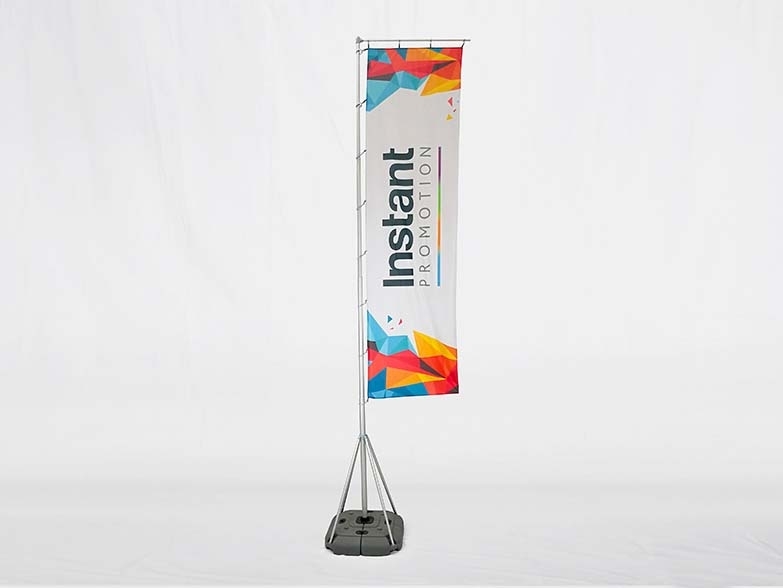 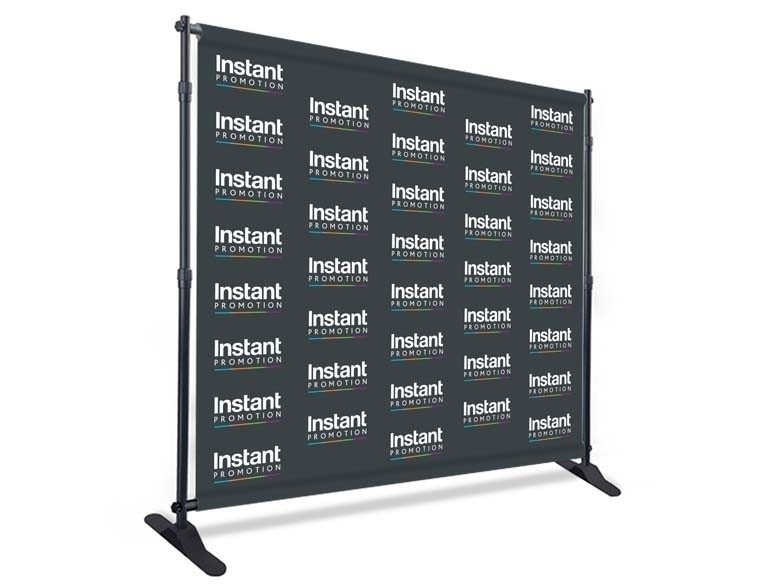 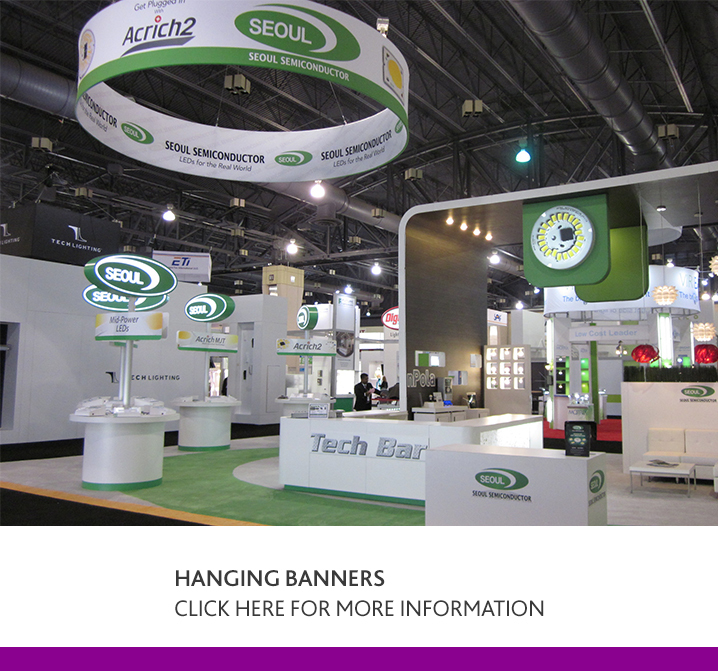 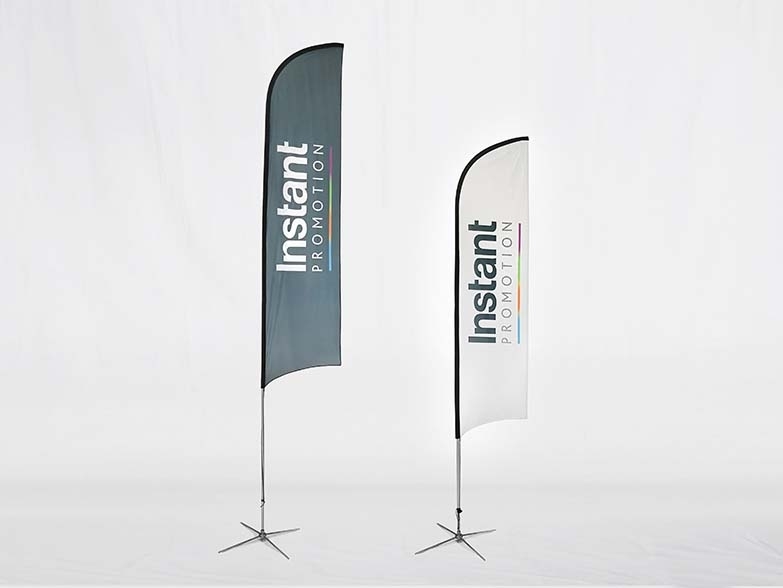 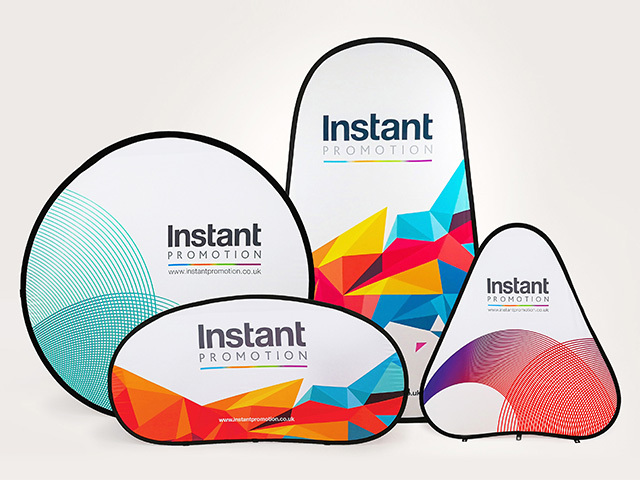 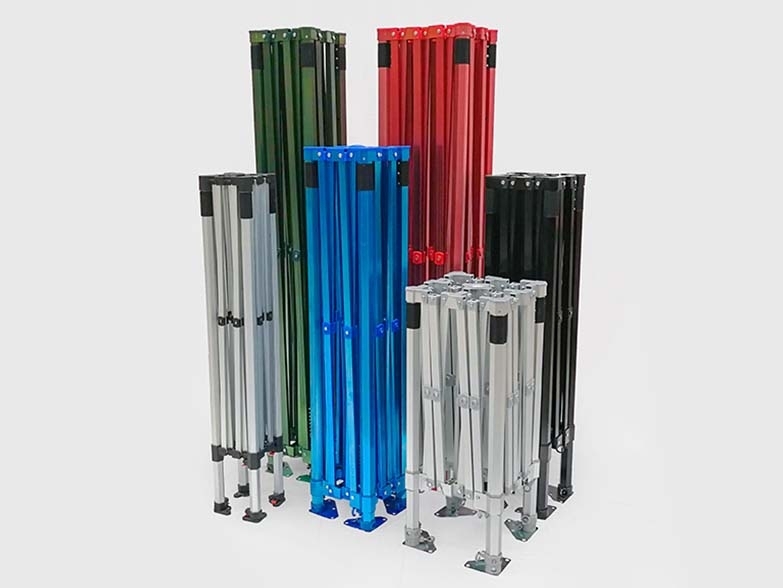 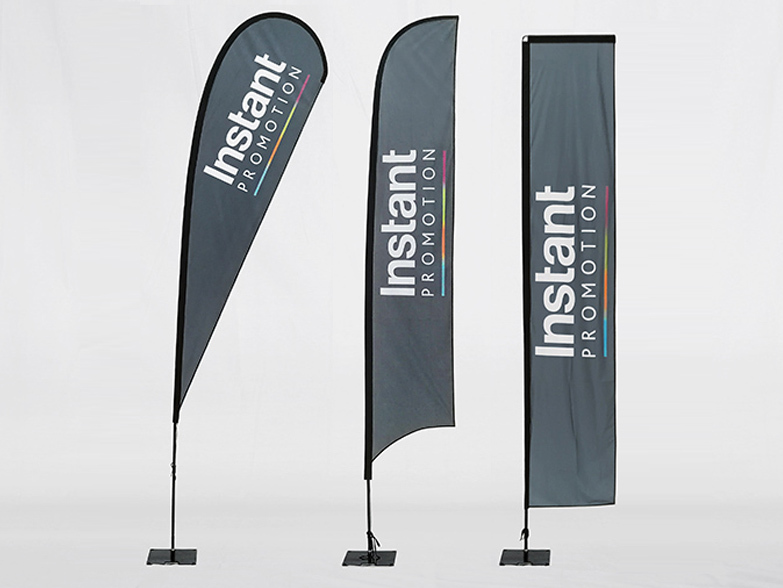 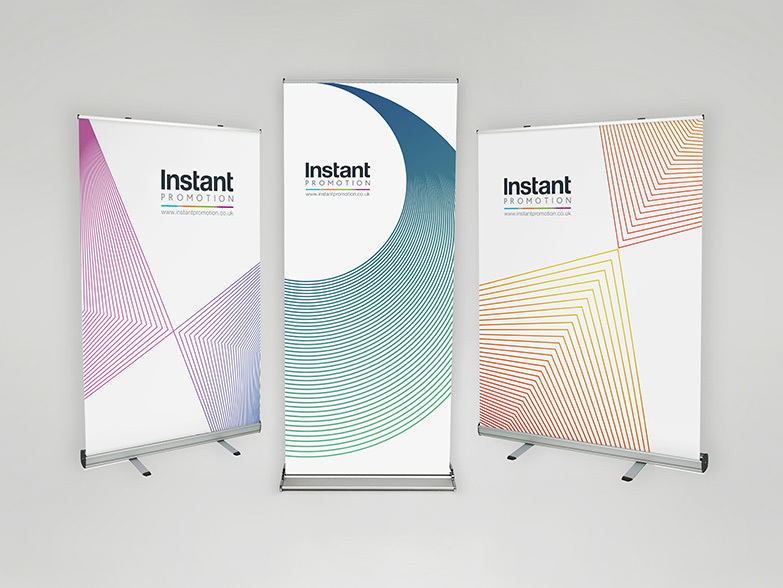 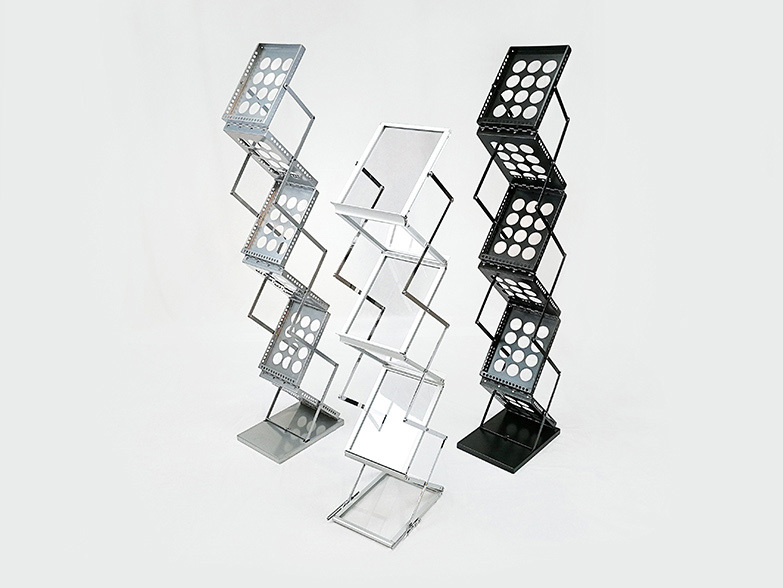 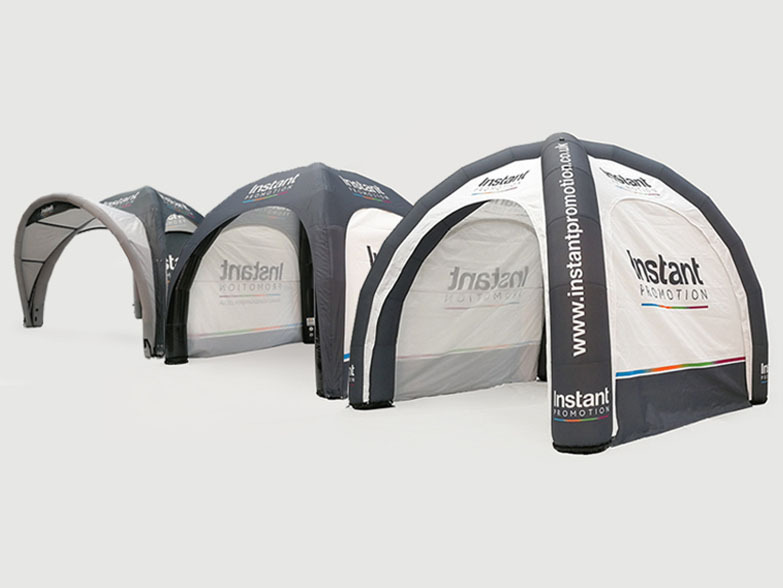 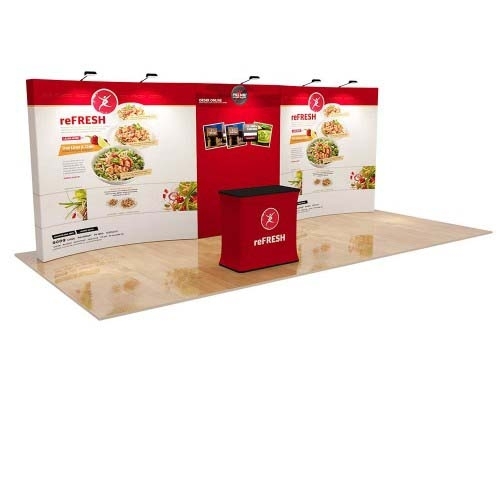 The modular system that we provided is part of our new exhibition products that will be launched online for 2019. 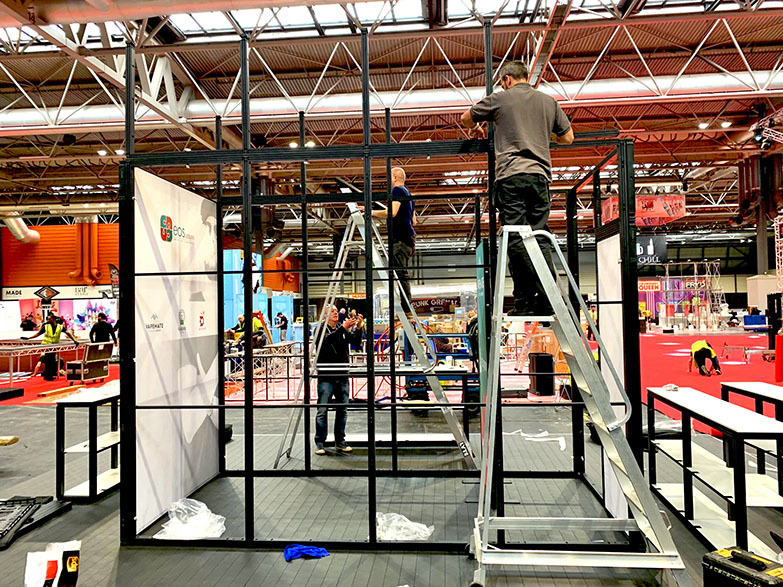 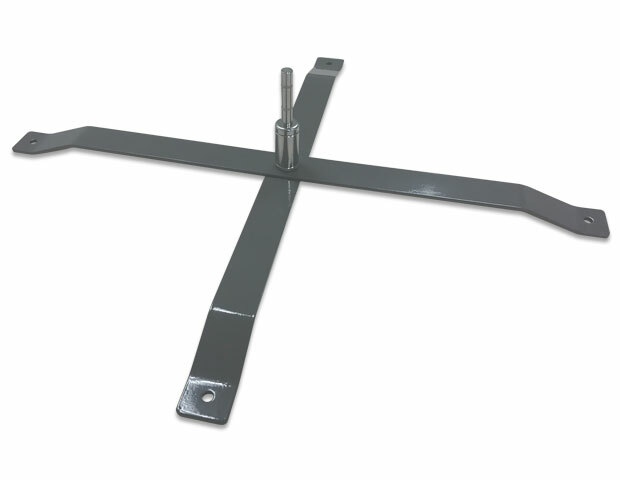 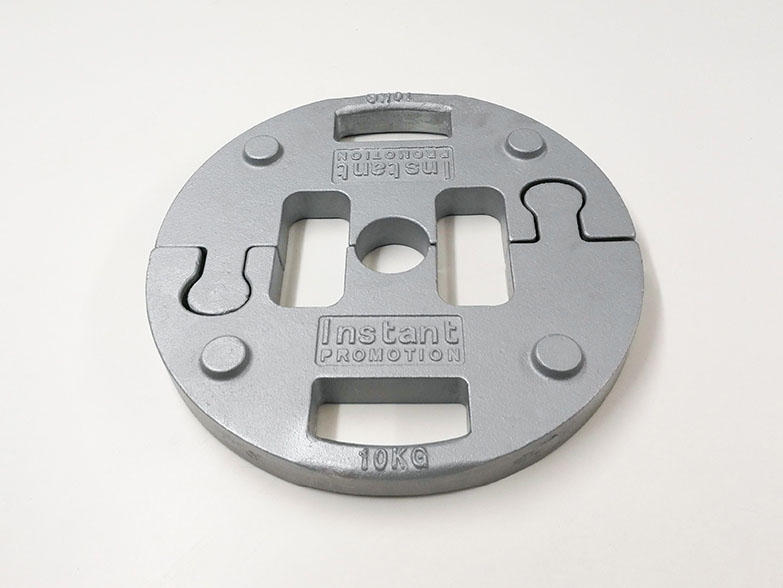 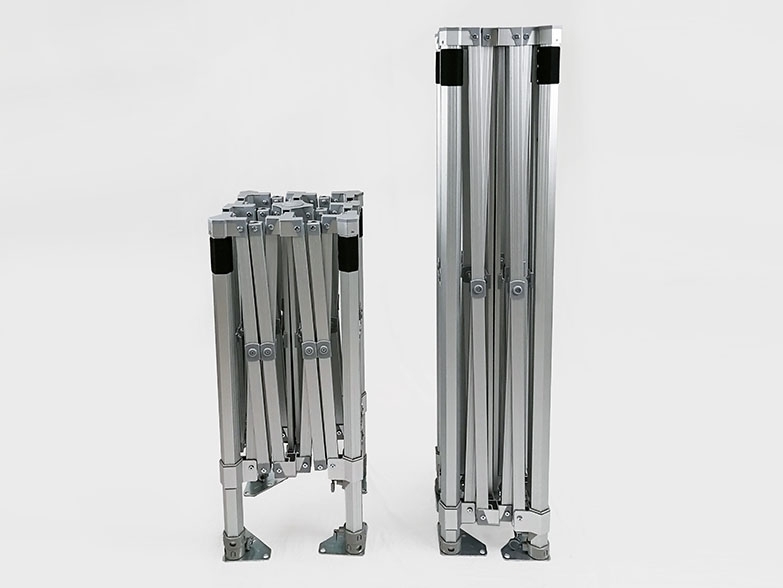 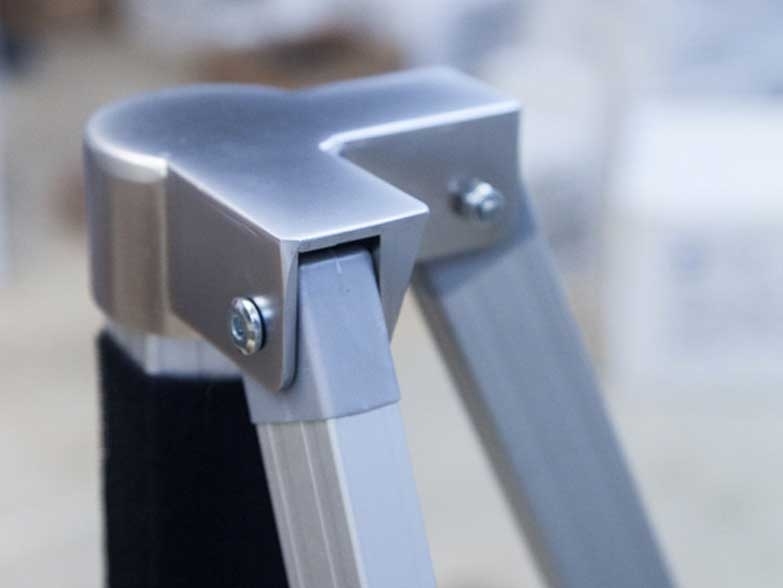 The framework is extremely heavy duty allowing us to build up to 4m in height but with the added benefit of being completely tool-less. 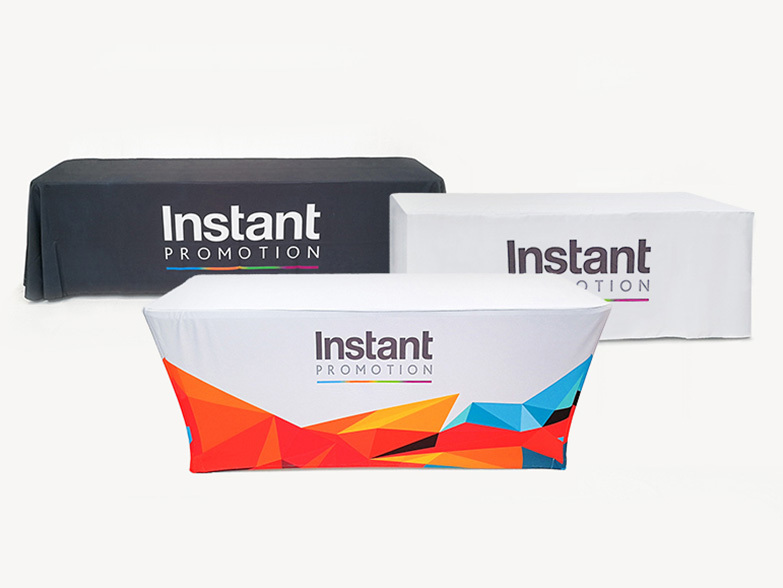 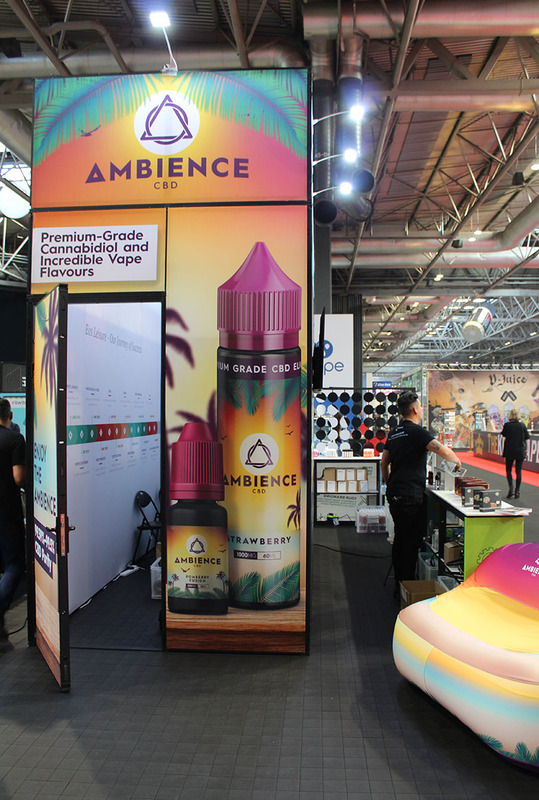 The system also allows for crisp, sublimation printed fabric graphics which gave the stand a fantastic overall look for the Vape Show 2018 at the NEC. 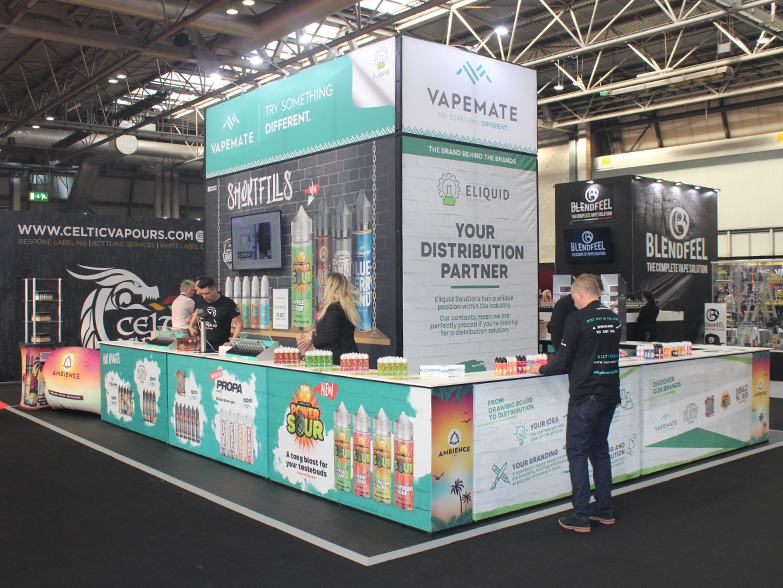 Vapemate’s exhibition stand perfectly demonstrates the versatility of this new framework - allowing for multi-functional usage with a huge amount of branding space. 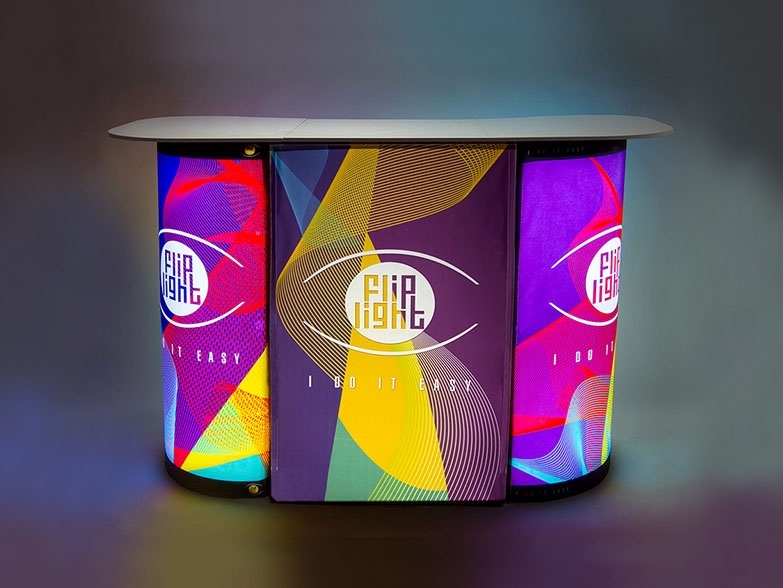 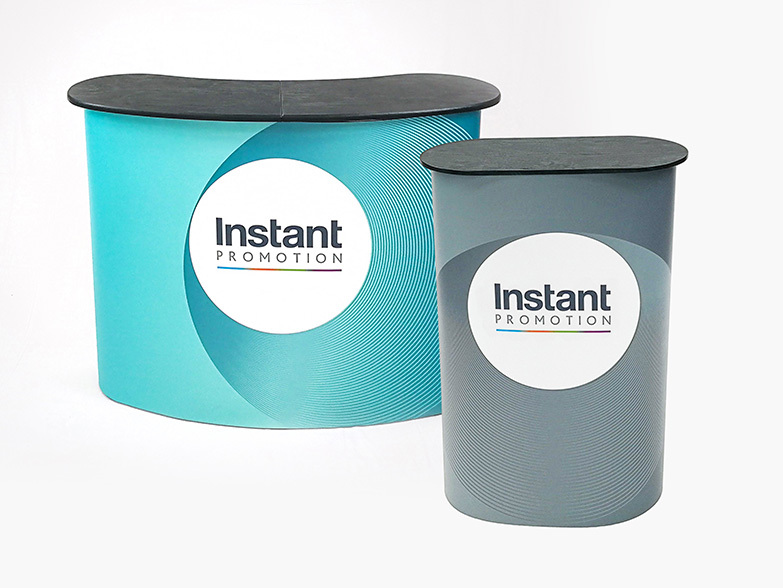 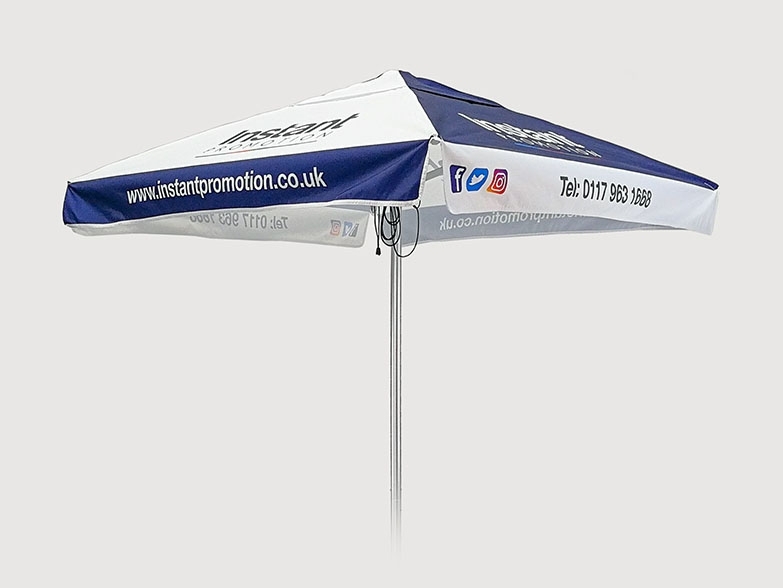 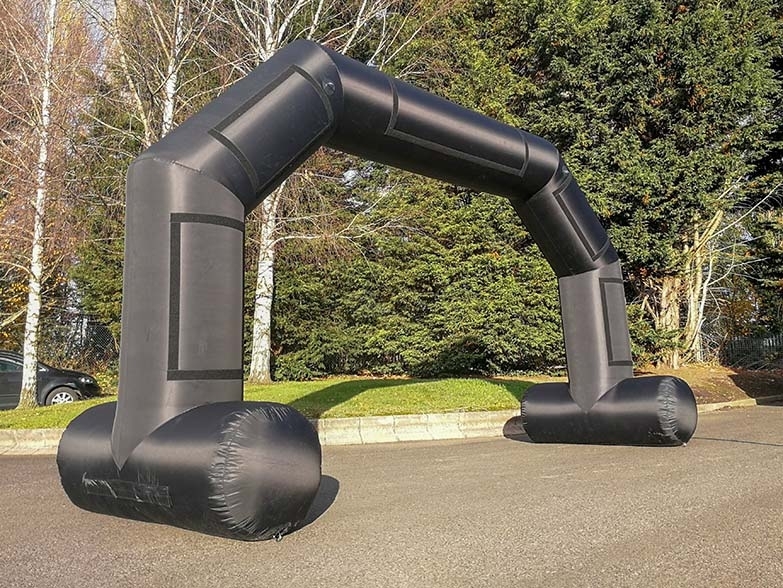 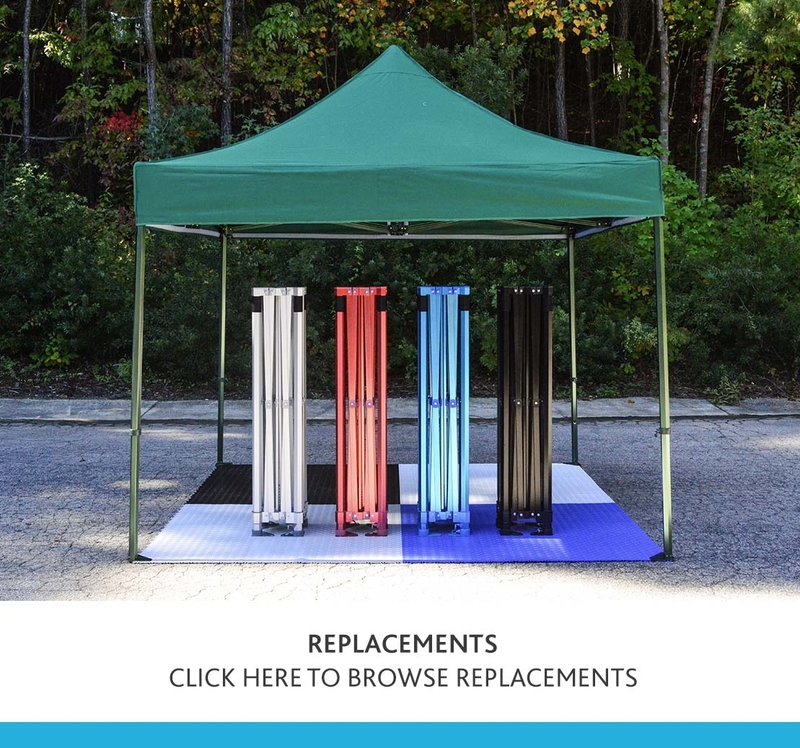 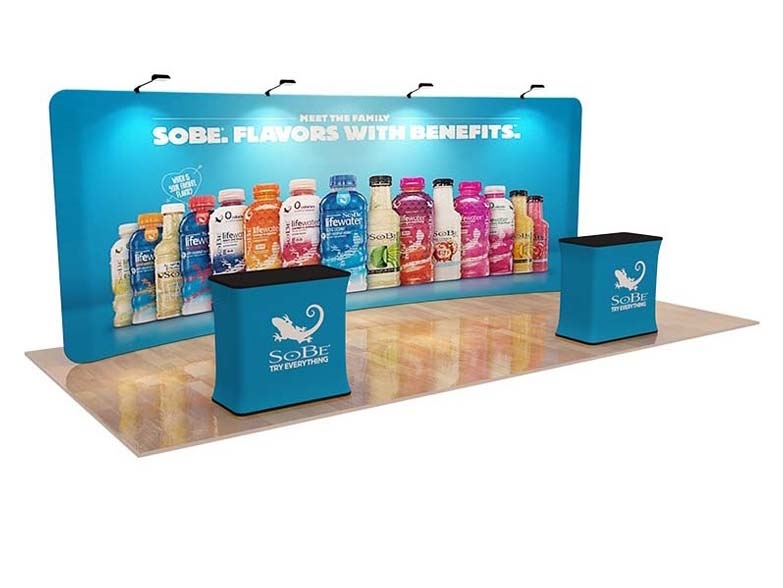 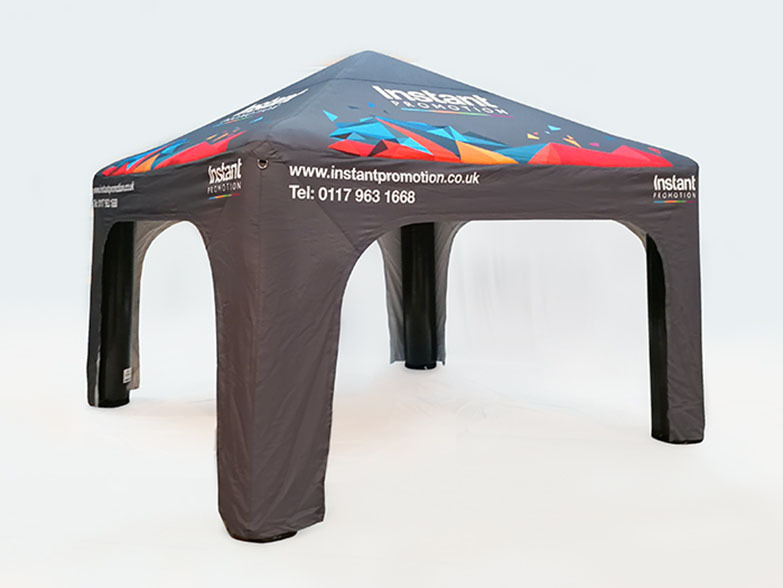 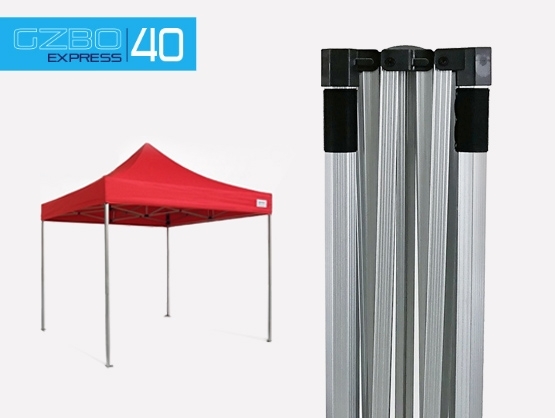 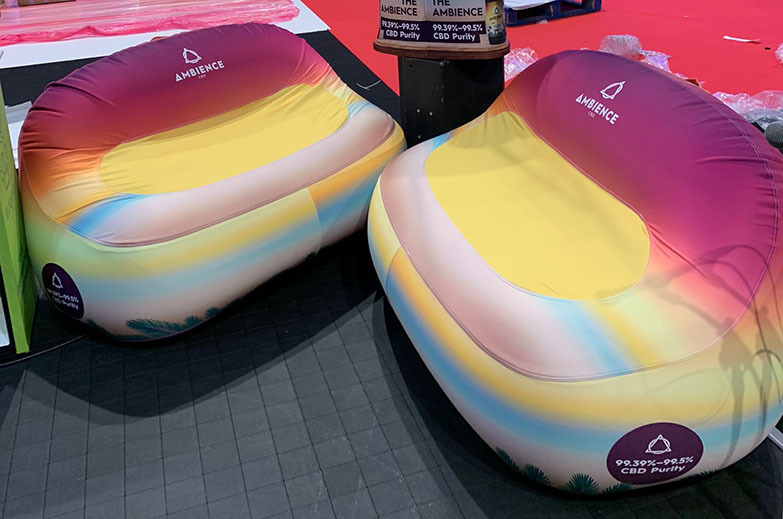 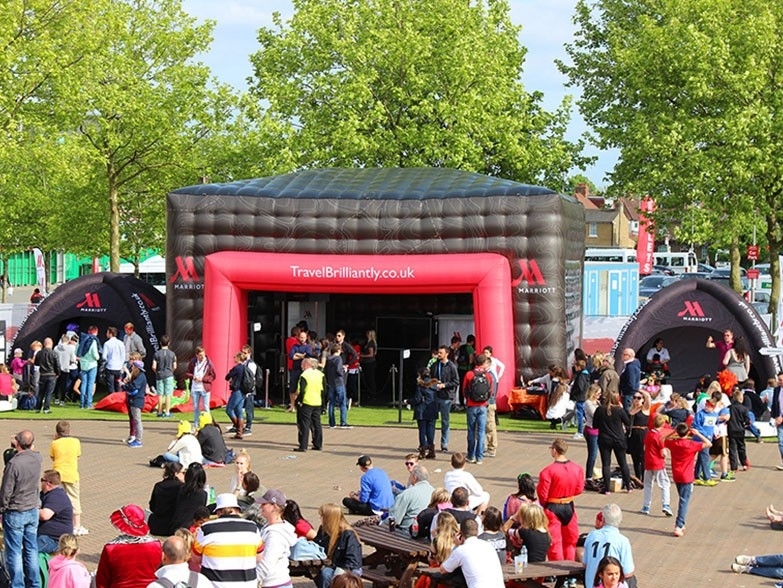 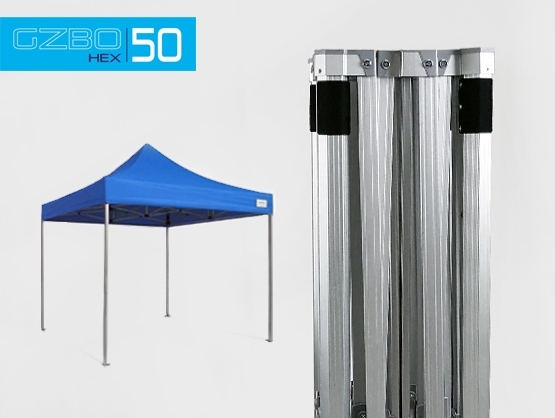 Several accessories were also ordered to accompany the stand including inflatable furniture and Stretch Fabric Display Tower, encouraging customers to interact and engage with the space.